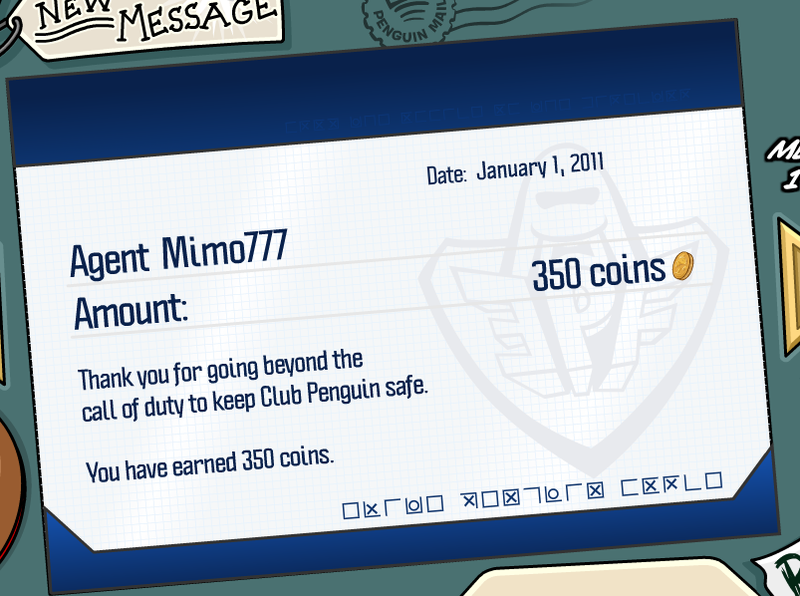 Club Penguin Cheats by Mimo777 Club Penguin Cheats by Mimo777: Club Penguin Pay Day Arrives! yes! i needed some money! I don't want to go back to school! We need more vacation! Teh coins didnt make a difference. 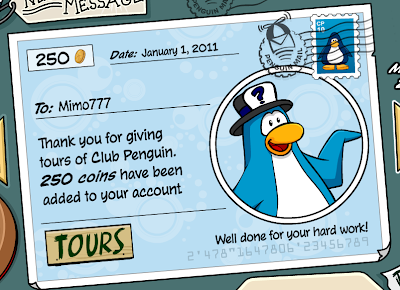 I still have 50,000.
mimo now the new servers are back! New Membership page! Go check it out! Mimo, Cp put those servers back up. yeah, i know what you mean. But school starts tomorrow for me! Awesome, I needed some coins. This is sort of off topic, but... I was thinking for your stampede parties, maybe you could like have a competition, and you could be in the winner's iggy so they could get the Party Host stamp?? Mine says 1 Decmber 2010!! they should give 400 since it is New Years! lol mimo did you see Yukon?! I feel the same way! It went too quick! WHAT? (sorry for the caps) That is when MY(sorry for the caps) school is going to start! School starts tomorrow for me too. repeat 5 times a week. im really lucky! my X-mas vacation is 3 WEEKS! Tuesday im going boarding! 200! I spent SO much on Coins for Change; I ended up with about 3 coins. I lost 7 puffles because of that! 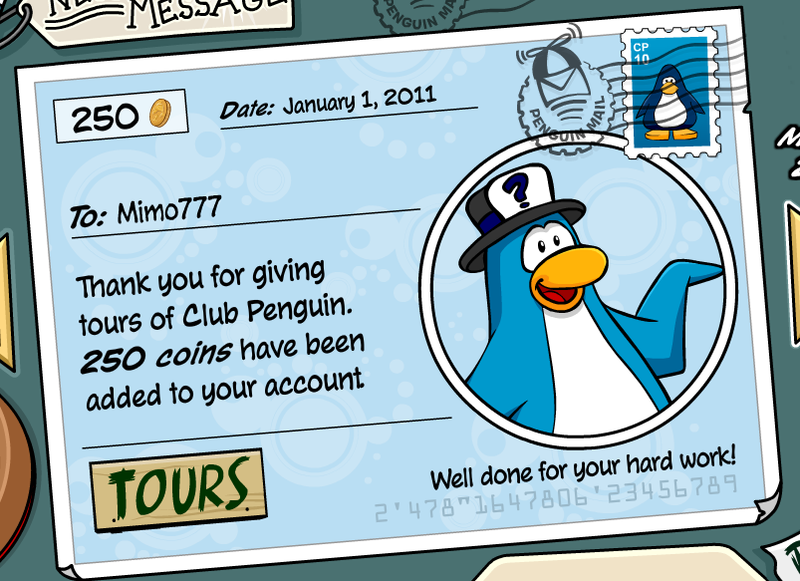 I thought coins for change was giving; not taking puffle's lives! You're bored too? I have a good way to free yourself of boredom! It's............................ so awesome, it's................ name is so cool, it's........... Bubble Wrap!! Boredom-free guarantee! I feel sorry for you! My x-mas holidays are 6 WEEKS (Very sorry for caps). Wednesday, I'm going to Sydney! Good luck boarding! Ikr! Im so bummed! Its like right when i start forgetting shool... it comes back! Thats why summer rox!